What’s salty, bursting with flavor, and just a touch crunchy? The most perfect snack Umai-bou, of course! Oh, but then there’s also Fue Ramune, Baby Star Ramen, and the iconic Sakuma Drops. And you can’t forget about Wata-Pachi. So many tasty things get in my mouth already! 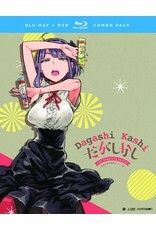 Welcome to Shikada Dagashi where your sweet tooth can find heaven. Ninth in line to run this fine establishment, Kokonotsu Shikada aka “Coconuts” would rather spend his time creating manga than thinking about Dagashi. But when a strange girl named Hotaru appears at the shop to recruit his dad, he’s suddenly pulled into her world of snack food obsession! 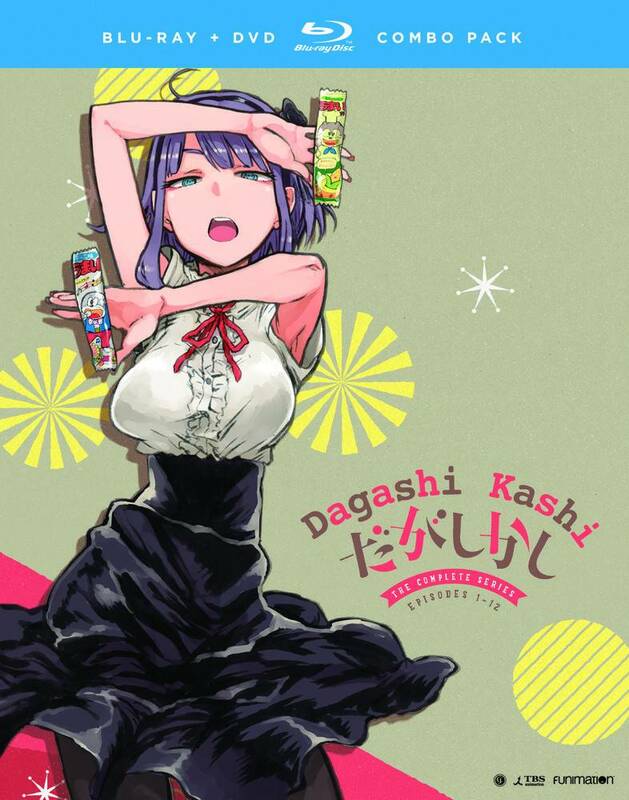 Determined to make Kokonotsu realize his calling, Hotaru visits the shop daily to discuss the beauty, ingenuity, and overall taste of Japan’s famous snacks. Will her love of snacks, and maybe more, rub off on him? Get ready to sink your teeth into these tantalizing delights!